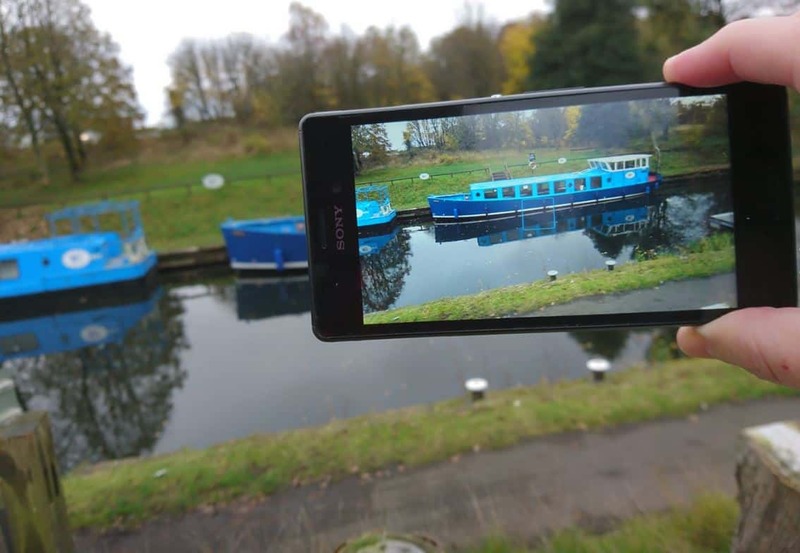 We’re working in partnership with CanalCraft to deliver a fantastic training opportunity in mobile video journalism. A six-week course will run from Thursday the 4th April from 12:30-2:30 and a creche will be available here at The Women’s Centre. This course will teach participants how to put together an attractive media story and share it, all through mobile technology, with a tutor from the University of the West of Scotland. Students will achieve a certificate at the end of the course, awarded at a graduation. This is a brilliant opportunity to improve employability skills and build on a CV.